In cooperation with Philip Rutter, a pioneer in hazelnut research and founder of Badgersett Research Corporation, 5,200 hazelnut bushes representing 60 promising hybrids replaced a cherry orchard and covered the slope behind Lied Lodge & Conference Center. In the following years, members received nuts from the orchard for planting in all kinds of conditions throughout the United States. By 2005, the benefits of hazelnuts had touched the lives of 50,930 members who agreed to plant, observe, and report results. In return, participants receive an annual report and Home Harvest Guide. On farms, in small towns, and in city suburbs, members found that participation was not only helpful, but interesting and fun. In some instances, it has also been financially rewarding—with crops available to sell or help feed the family. 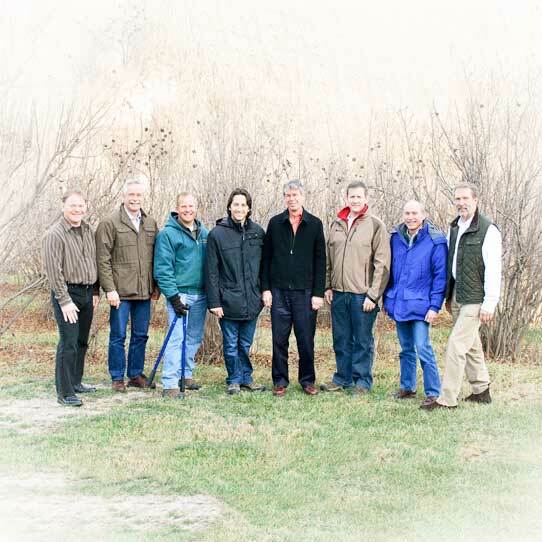 Research scientists at the University of Nebraska–Lincoln, Rutgers University, and Oregon State University joined with Foundation staff to form the Hybrid Hazelnut Consortium. This expansion of expertise provided better opportunities to analyze reports from members, screen for the best bushes, and reproduce progeny through state-of-the-art laboratory and nursery techniques. 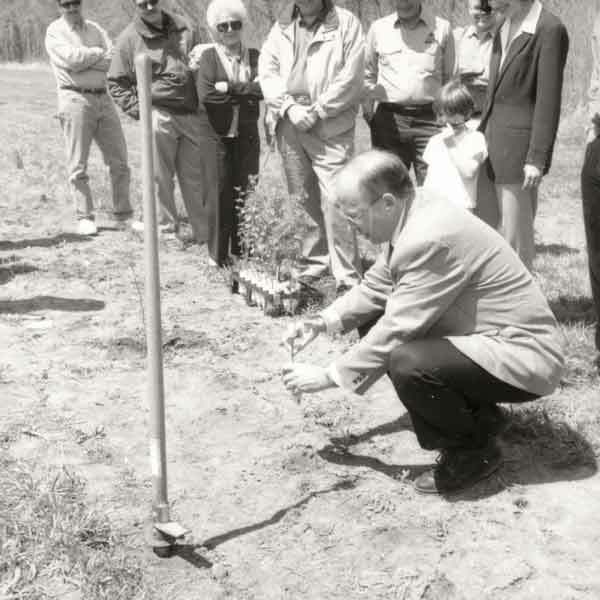 Using nuts from the best of the original plants returned by patrons, along with promising bushes discovered growing in the wild, new seedlings were propagated and planted in the orchard at Arbor Day Farm. This introduction into the orchard not only provided nuts for further distribution and testing, but provided additional diversity that should lead to even better hybrids in the future. 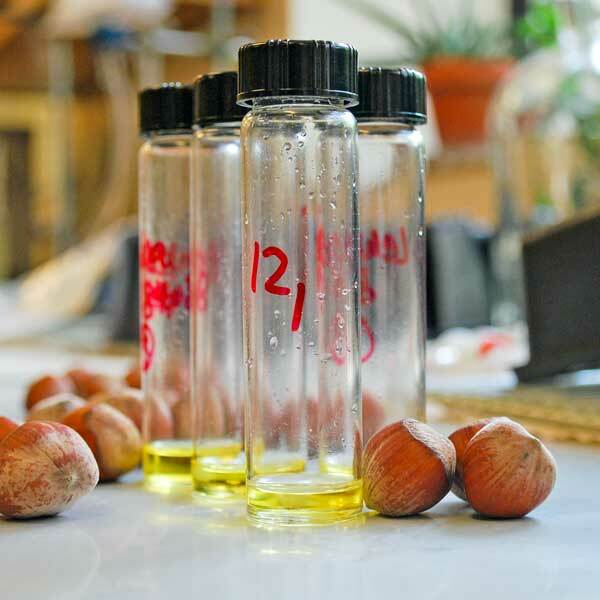 The Hybrid Hazelnut Consortium secured a 5-year grant totaling $3.1 million from the USDA to continue its work on developing a next-generation hybrid that can expand commercial hazelnut production in the U.S. 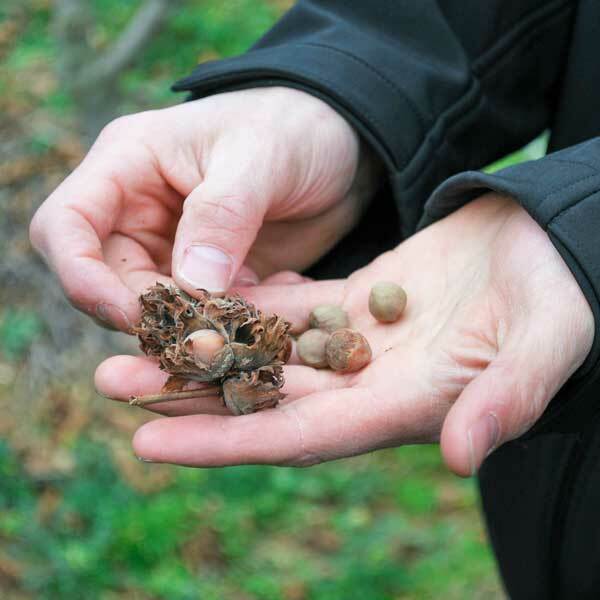 This funding was made available due to the progress the consortium has made so far—with critical support from Hazelnut Project Charter Patrons who have planted hybrid hazelnuts and reported their results.